This is used where there is a need for site security and can be erected very easily and also move to suit the changing boundaries of the site. Ideal for construction sites, property protection and events. 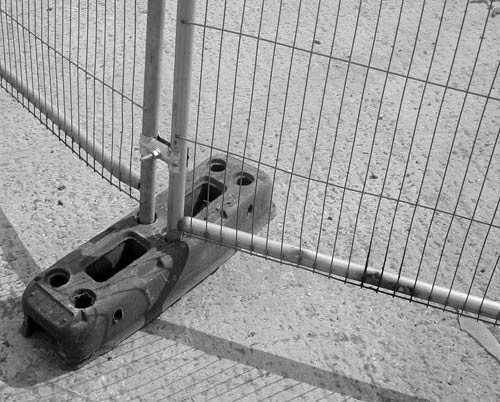 Temporary fencing system comprises of three main components, a fence panel, a rubber or concrete block and a coupler. 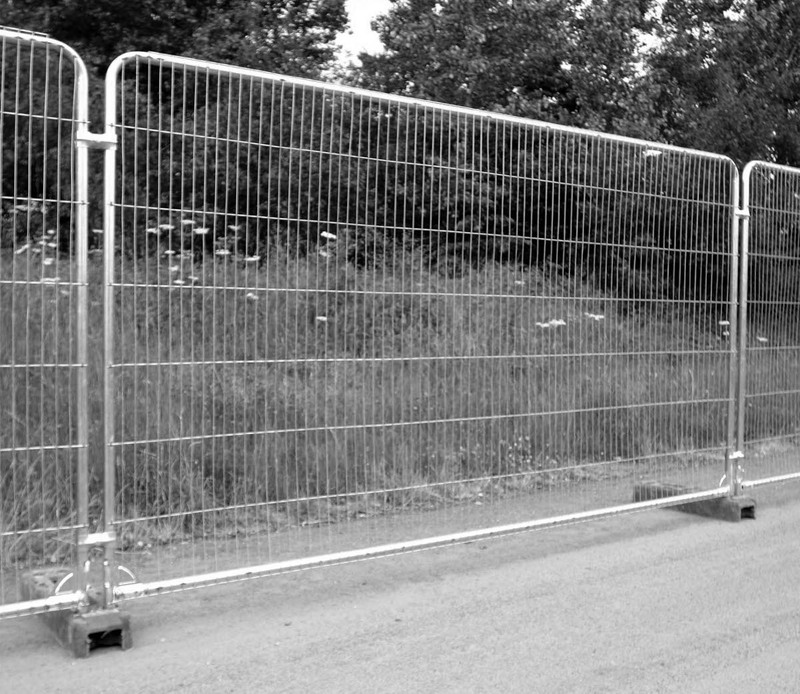 When used together the temporary fencing system provides a method of site protection that promotes safety and security. Manufactured from galvanised steel in 2.0m x 3.5m panels.